By combining a carrier class, geo-redundant, active/active host provider with Granite Communications local support and expertise, our Granite Cloud Phone System is a game changing business tool. The account managers and technicians at Granite design, install, program and train Granite Cloud customers. We provide a custom designed cloud system with the redundancy, flexibility, and cost savings that is driving the cloud revolution. Granite Cloud supports productivity enhancing tools such as Smart Phone Apps, Call Recording, Integration to CRM systems, Email and SMS message delivery, Multiple device ringing, Web Conferencing and Call Center. With cloud you only pay for the services you need in the quantities you need. 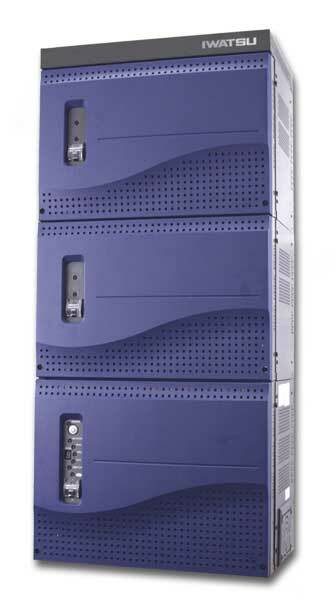 Up front capital costs are eliminated and there are no maintenance costs. Using the same carrier class, geo-redundant, active/active host provider as Granite Cloud Phone Service, Granite Cloud SIP trunks leverage your business Internet services to provide a cost effective, flexible and reliable alternative to traditional phone services. Granite SIP Trunks are installed and managed directly by Granite technicians. You phone services are provided by a local business with roots in the community and a vested interest in providing excellent service. Another of Granite's strengths is designing business telephone systems to improve call flow, thus providing better customer service. We have extensive experience with call center systems(ACD), and call management software applications. Allow co-workers to be able to see where their peers are and whether they are available. This streamlines operations and improves productivity and customer service. Combine e-mail, text, fax, voice and video to allow imersive communications across platforms. 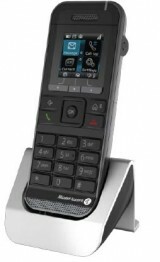 Granite's business phone systems include a full suite of presence management tools. 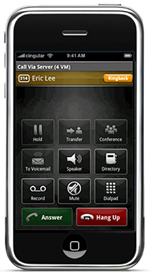 By deploying one number access solutions, callers are able to reach your staff wherever they roam. Opportunities are not missed, problems are solved quickly, and telephone tag is eliminated. Granite Communications licensed and insured technicians have extensive experience installing voice and data cabling, fiber optic cable and wire management systems from Superior and Ortronics. By doing the job neatly and following industry standard procedures, Granite Communications distributed cable systems are reliable. Granite Communications has certified trained technicians with experience on Panasonic DBS business telephone systems, AVT CallXpress voice mail systems, Iwatsu ADIX business telephone systems and CTL VoiceSupport voice mail systems.